Many people all over the world believe that we have lived a past life and will continue to live many more. Reincarnation is the belief that after death a person’s spirit or soul begins a new life in a new body. The Universe is constantly in a cycle of death and rebirth, with people going on to have many lives, as well as past lives. That’s how it is basically understood, but there are many religions, philosophies, and groups who believe in variations of reincarnation past this common understanding. There are variations on the idea: some believing that we can reincarnate as any animal, others believing that we will stop reincarnating once we’ve learned an important lesson, and some even believing that it’s an endless loop. Some people claim they know, or can feel or sense, their past life identities in their present lives. They say they have memories of events, people and places associated with who they used to be. In the West, Practitioners use past life regression techniques such as hypnosis and subtle suggestion to promote past-life memories in their patients. They use a series of questions designed to bring forth memories about the person’s past life identity and historical setting. 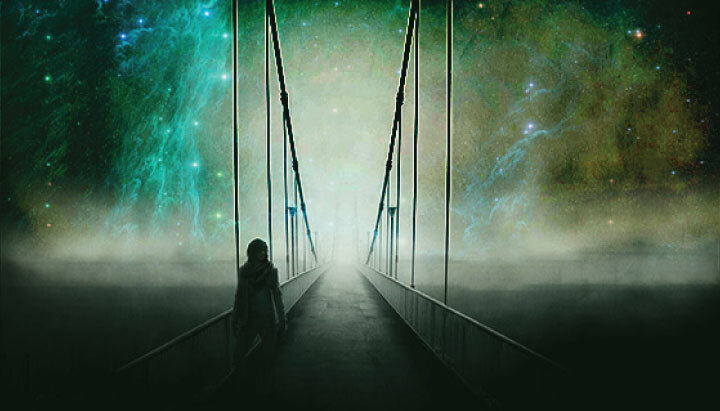 Some specialists also use ‘bridging techniques’ from a person’s current-life problems to elicit past life memories into their conscious awareness. Figuring out who we were in your past live can be uncovered by small quirks and features that we have today. Based on your memories, who were you in your past life? A great inventor? A pirate? Or maybe a queen or a warrior? Take the test to find out. Please SHARE your results with us in the comments section below. I know this was dead on but I wasn’t sure if this would decided it or not. Wow, I felt sure I had been a Trojan warrior and a Roman warrior. This just confirms it! Pirate – Sounds true. I’ve been regressed a few times and I was in an “old timey” ship with old fashioned clothes on. I was also in charge and giving orders to all. It says I was benevolent and and went down in history as a legend. I’m pretty sure I took this test a couple years ago and it said the same thing. Idk. If I was a king who went down in history, I wonder which on I was. This must be true because I have been told this many any times by Psychics etc! Love this, I ran into a lady in Las Vegas once who told me my aura was purple and gold which meant I was royalty, years ago… since I’ve had many people tell me many different signs that I was once royalty. And I am a natural born leader, and the lovers description here is on point! A queen Not really sure what I think about that. Mine said I was a queen and I often dream of being a Celtic Princess. I also am and strong-willed person and a leader, not a follower. I could see some possible truth in this. Yes can definitely see myself as a warrior-although these days the warrior is Don Quixote tilting at windmills-or should that be rebel without a cause?.